Visiting New Zealand for the first time and you must be thinking about a lot of things about the country and probably would have ended up banging your head against your laptop table. 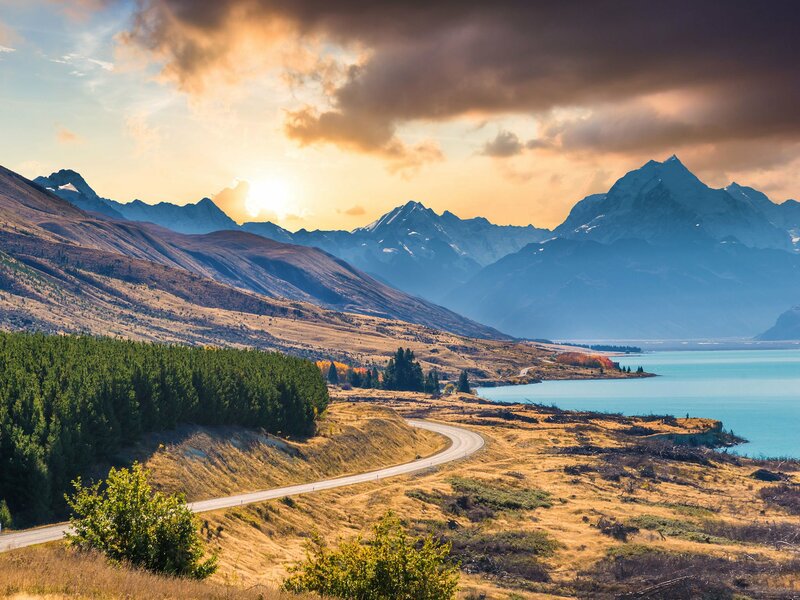 Well, end your pain by following this unforgettable New Zealand which suggests discovering a world of beauty and adventure. 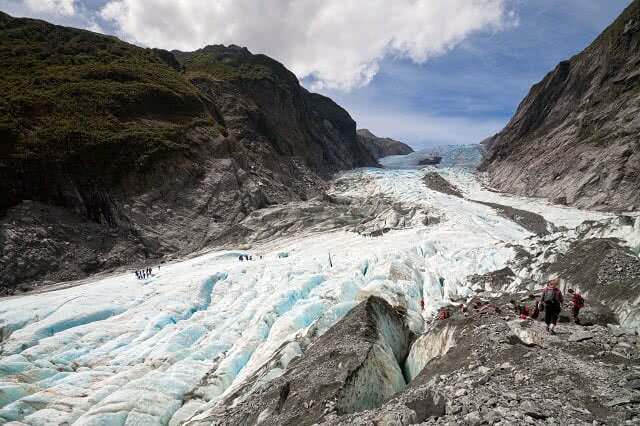 Follow this New Zealand itinerary to experience the real adventure of swimming with dolphins, gazing upon geothermal wonders, bungee jump from great heights and cross ancient glaciers and exploring the magical glowworms caves. 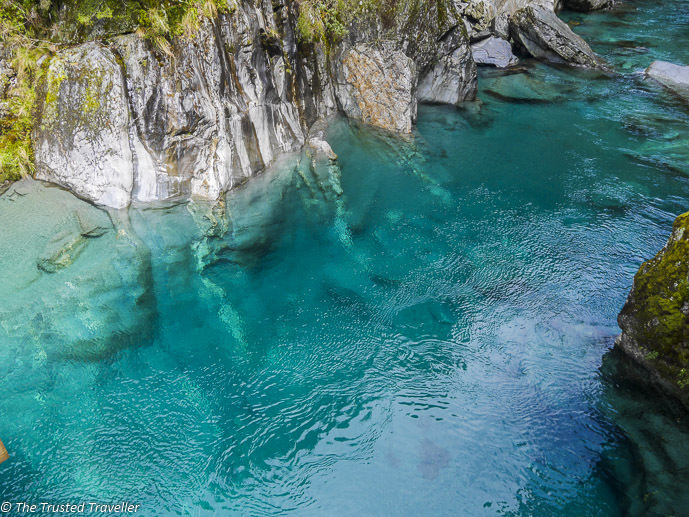 Read on to explore more about New Zealand. Arrive in Auckland and ask your cabby to take you straight to your hotel. Once you have settled in the hotel, take your breakfast at the hotel. After having your breakfast, take some time out to explore the nearest top attractions in Auckland. Start your journey with the city’s waterfront from the Viaduct to Wynyard Quarter. 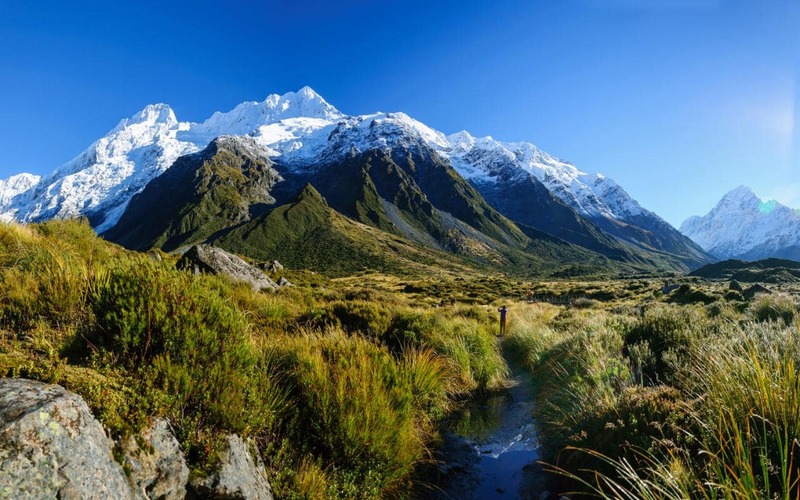 Since this is the very first day of your New Zealand tour, ensure to explore the area thoroughly. Once you have explored the area, return to your hotel and have some rest in your room. The next day, start your journey with a trip to the top of the iconic Sky Tower where you can venture out for a Skywalk or Skyjump. Simply get out on the water while a harbor cruise or Kayak to Rangitoto Island, Auckland's largest volcanic cone. 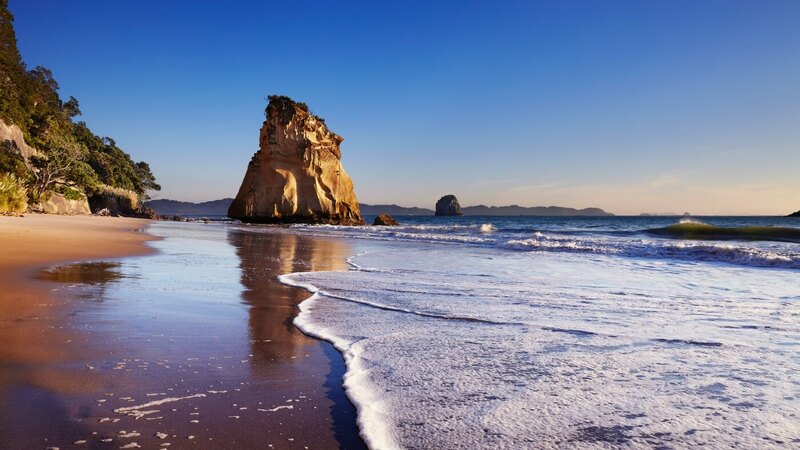 If this is not your limit and want to explore more in the most adventurous way, then drive out to Auckland's west coast beaches. It is so beautiful and the best way to explore this beautiful piece of coastline is by foot. If you are not accompanied by any guide, you can simply follow one of the many trails into the picturesque native forest of the Waitakere Ranges. This is how you can spend two days exploring the city in New Zealand. 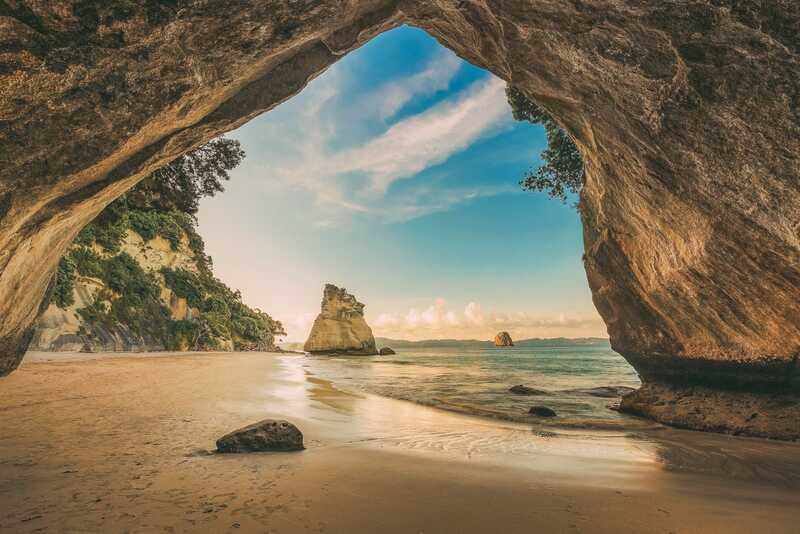 Begin your third day by making your way to north through the city of Whangarei, to the beautiful Bay of Islands. This will take half of your day, so it is suggested to spend half of the day exploring Paihia. A short ferry ride would take you to the beautiful beachside village of Russell or head up to the Waitangi Treaty Grounds. Discover the place and go straight to your accommodation and after having your dinner, get a sound sleep. Day four is booked for a cruise ride, board a cruise boat and travel through the beautiful region's numerous islands. Here you can enjoy seeing friendly dolphins playing with you and if you are lucky you could join them for a swim. In the afternoon, hire a kayak and paddle through the harbor's clear water. Or you could spend the day diving one of the region's many dive spots. On the fifth day, travel west from Paihia to Hokianga, where you can enjoy doing sandboarding on the giant sand dunes. While passing through Waipou Forest, do visit the mighty Tane Mahuta, which is towering above the forest canopy. This 2000-year-old kauri giant is worth visiting during the trip. Once you have discovered the area, continue your trip to the south, taking time to visit Kauri Museum in Matakohe. You can explore antique and craft shops in Maungaturoto and Paparoa, before making the short drive back to Auckland. The sixth day on New Zealand itinerary is reserved for traveling from Auckland journey south across rolling farmland to the Waitomo Caves. Simply gaze in as a multitude of glowworms light up the rocky ceiling like stars. Witness the beauty of these glowworms liting up the sky or abseil into depths of the amazing Lost World cave. Leave Waitomo in the evening and travel across the forested Mamaku Range to the thermal resort town of Rotorua. If you want to relax, head to the Polynesian Spa, which is home to naturally heated mineral pools. It's the perfect place for relaxation after a long day. This is how you can wrap up your sixth day of the New Zealand tour. Spend the seventh day of your New Zealand exploring Rotorua's several geothermal wonders including the famous Pohutu geyser, Wai-O-Tapu Thermal Wonderland, Hells Gate or the Waimangu Volcanic Valley, which is known as the youngest geothermal eco-system in the world. If you are looking for making your tour more adventurous, try the famous Skyline luge, bungy jumping or zip-lining through the forest canopy. Do visit the Whakarewarewa Forest for an unbeatable blend of mountain biking trails and wrap up your day with an evening of Maori culture. Start your eighth-day journey in the early morning with travel back to Auckland and catch your flight south to the beautiful city of Queenstown. Do spend the evening exploring Queenstown's stunning lakefront and vibrant restaurants. This is the best way to wrap up your eighth day of the New Zealand tour. As you are in the beautiful city Queenstown that offers a lot of activities to get your blood pumping. So, do explore and experience the thrill of a jet boat that will give you the touch of the Kawarau River. If you want to experience bungee jumping, then Queenstown is perfect for all the bungee jumping lovers. The region is also the perfect place to explore and hike into the mountains on one of the many walking tracks or hire a bicycle head out into wine country. This is how you can make your trip little adventurous and in the evening, enjoy a stargazing experience that's second to none. On the tenth day, set off early from Queenstown with an unforgettable journey to Milford Sound. Simply drive through the Eglington Valley, a place of ancient alpine forests and gushing waterfalls. While driving, don't forget to miss the beautiful Mirror Lakes along the way. If you prefer to fly, scenic flights from Queenstown would take you on an epic tour through the mountains to the sounds. In Milford Sound, board a cruise boat and enjoy the wonders of the fiord's glacier-scarred rock walls and waterfalls hundreds of meters high, or hire a kayak and paddle the tranquil waters. It is advisable to come back to Queenstown for the night. As you have reached to the eleventh day of the New Zealand tour, it is suggested to leave Queenstown early in the morning. 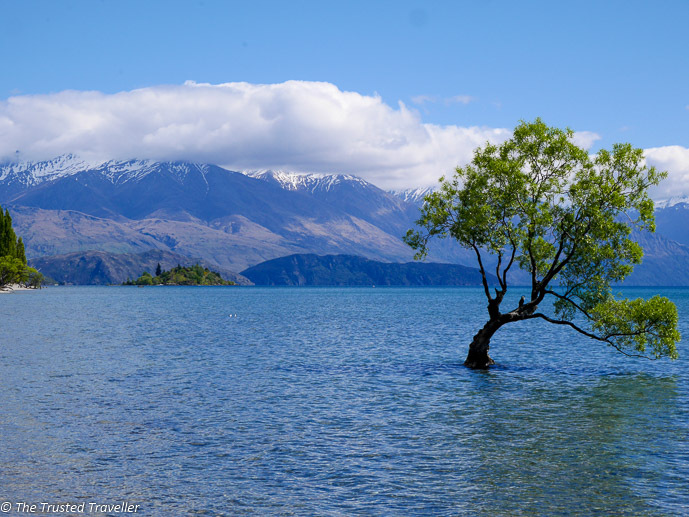 Take your own time as you travel via Lake Wanaka through the historic Haast Pass to the World Heritage Westland National Park. 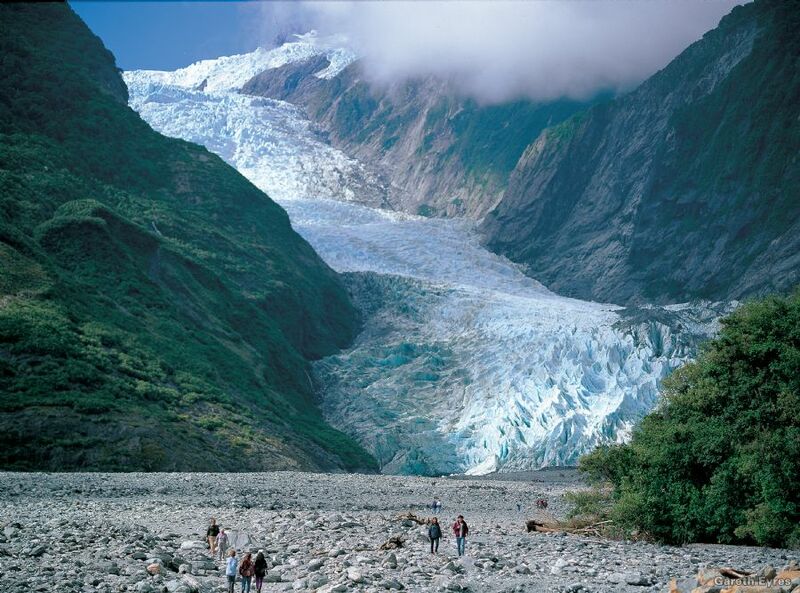 Continue your drive up the West Coast past spectacular mountain ranges, native forests, and lakes to the glacier region of Franz Josef. It is worth coming here for enjoying this beautiful glacier region in the evening. Helicopter flights are highly recommended, including glacier landings that are unforgettable. 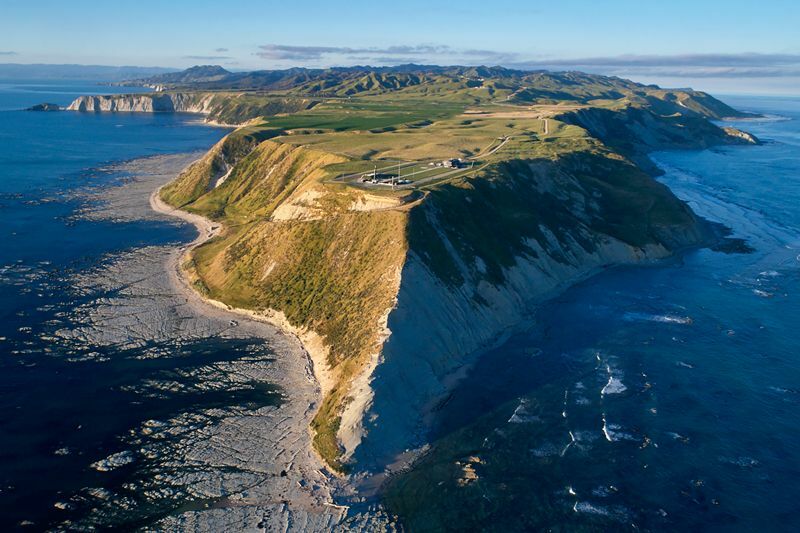 As you proceed to the end of the New Zealand tour, it is suggested to travel north to the west coast town of Greymouth. 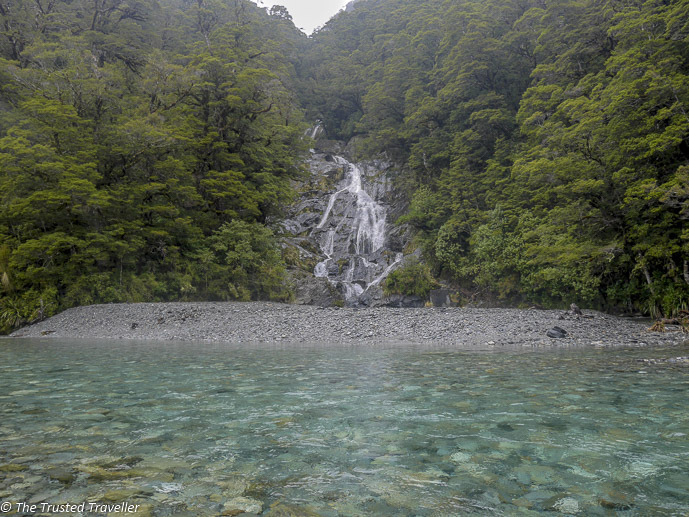 If you are left with some time, take a break from the driving and walk to the spectacular Devil's Punchbowl Falls, just an hour return from Arthurs Pass village. Continue your drive over the Canterbury Plains to Christchurch and make pleasant memories during your final night in New Zealand. 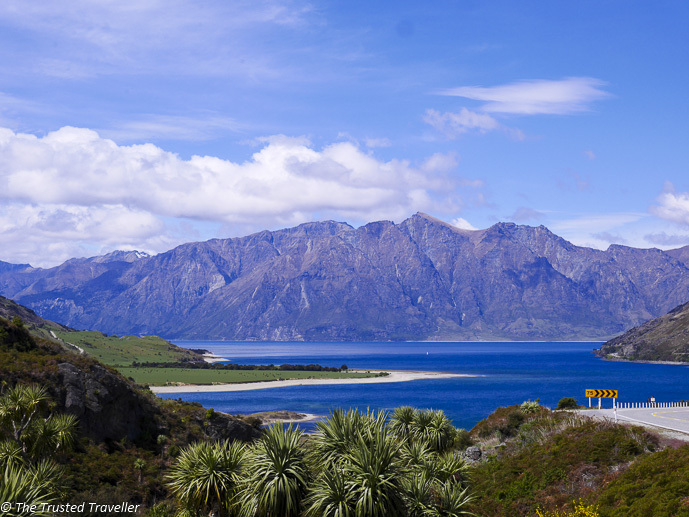 Spend your last day in New Zealand exploring the Christchurch, New Zealand's 'garden city'. Do visit the Botanical Gardens or take a relaxing trip down the Avon River aboard a punt boat. It is suggested to have a ride on the historic tramway in order to see the city before catching your flight home. Leisure will help you in planning your vacation in the most pocket-friendly way. It considers every aspect, to make your trip an enthralling one. The cost of your trip will depend on the type of tour if it’s an individual or group trip, date of travel, no of days for which trip is being planned, accommodation, transport, and other customized preferences. You can further enquire to get quotes and find the best Europe Tour Package.